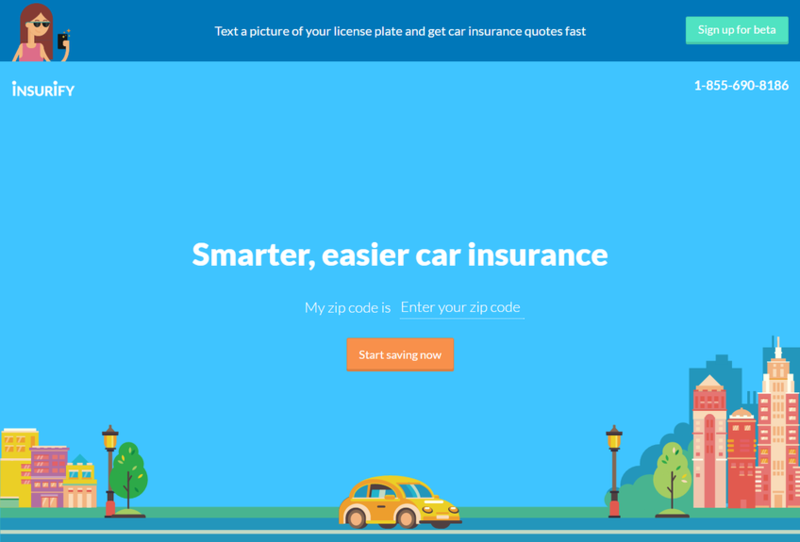 The fastest way to compare car insurance quotes. Our passion is making the car insurance shopping experience, clear, simple, and intuitive. Forget about "15 minutes to quote". In just 2 minutes you will see real quotes from dozens of top insurance companies and coverage recommendations based on your unique profile.